I sit here at my computer feeling back into the week and the full range of weather, personalities, experiences and feel deeply grateful. 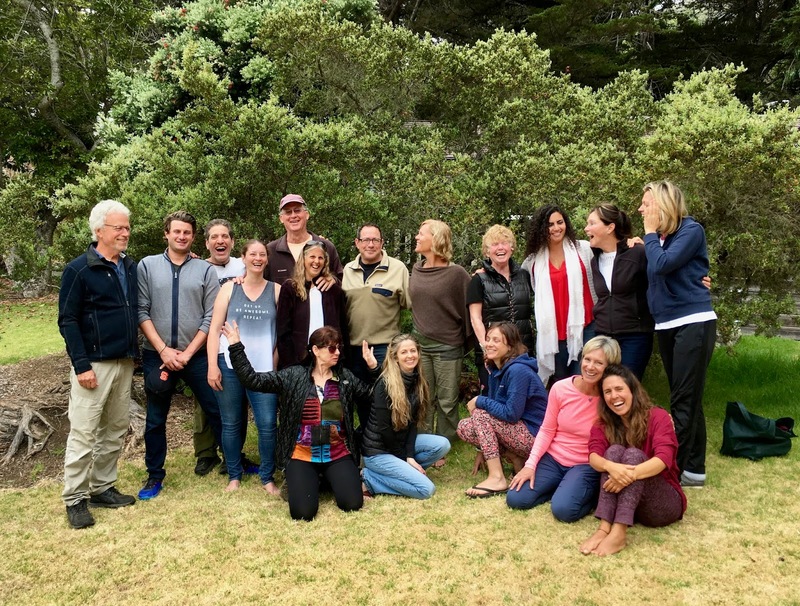 Thank you for showing up to be "full in" for yourselves, each other, our group, Big Sur. So many nuggets of true gold — peak experiences as well as space for an authentic range of emotions to rise to the surface — as we sauntered along with these mountains, this place, this moment as our holy land. So much "walks with me." 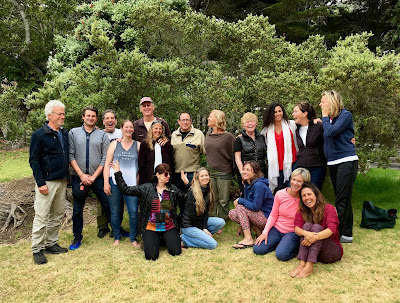 Play is my gold nugget of the week and I am reminded of Suzuki Roshi's words, "What we are doing here is so important we better not take it too seriously." I hope we are all finding ways to weave the true gold into the fabric of daily life. For Fun: How Muir are you?